Maybe you've passed this colorful building many times (Alvernon near Pima) and wondered what it was. Well, it's worth stopping in and browsing if you love unique, handmade items. 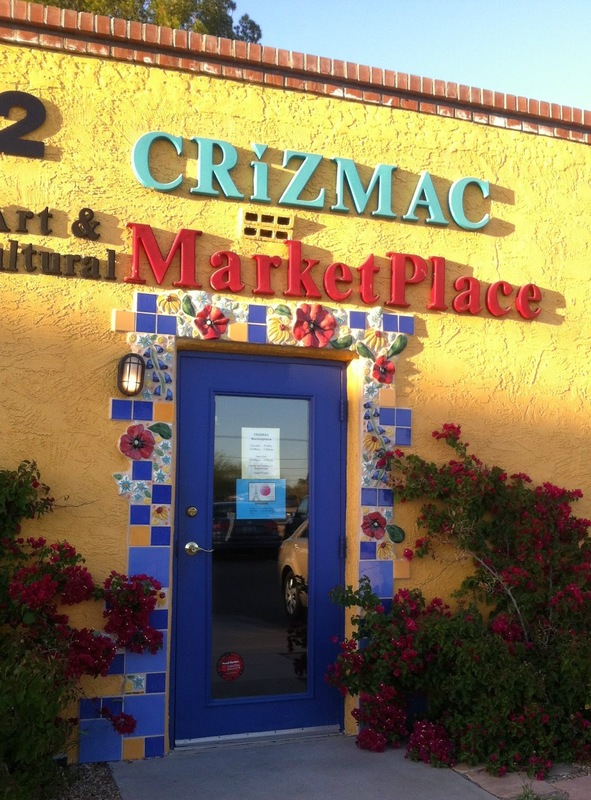 Crizmac MarketPlace is a true world destination shopping place to support small cooperatives, struggling economies, and free trade.